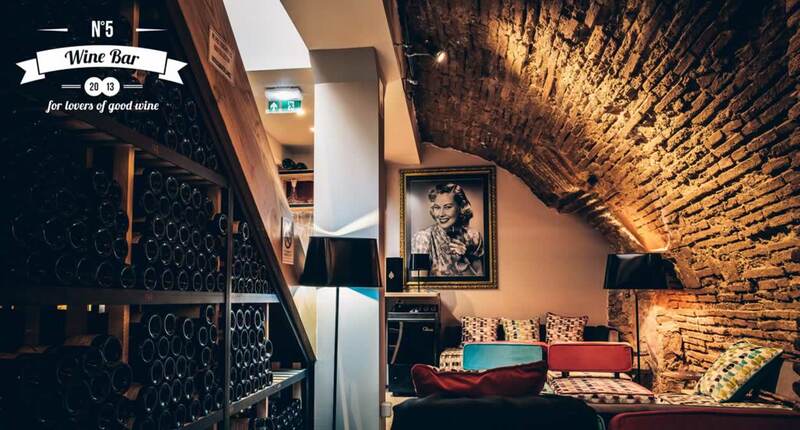 The N°5 Wine Bar, located in the heart of Toulouse – the “Pink City” – has become the hottest ticket in town for connoisseurs and novices alike. 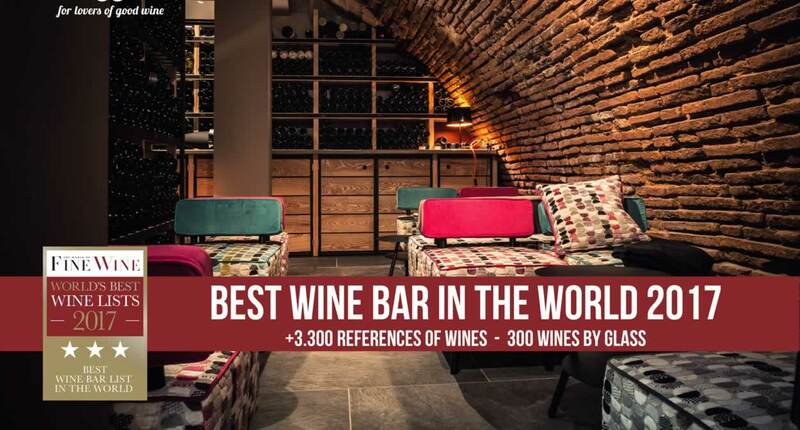 Clad in traditional Toulouse brick, the N°5 Wine Bar, voted the world’s best wine bar in 2017, has a warm atmosphere and an amazing selection of the best wines from France and overseas, making for a unique sensory experience. 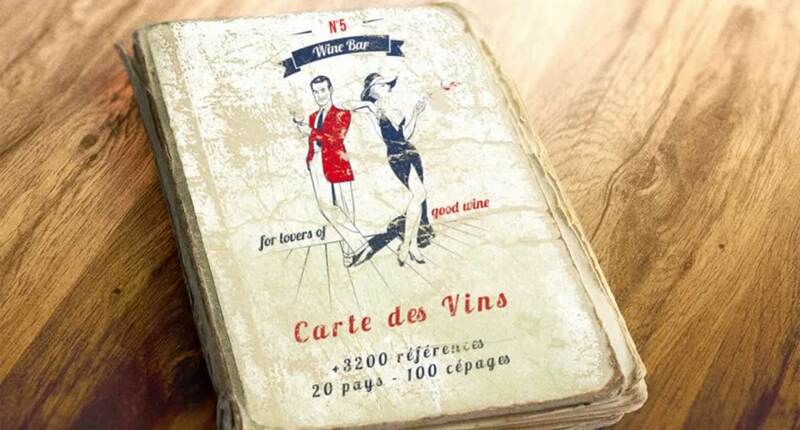 From wine-themed excursions to “aroma wheels”, the different tasting concepts on offer are all equally innovative, consisting of an introduction to the wines by the glass or an introductory sip or two accompanied by gourmet nibbles or side dishes. All in all, it’s a fun and unusual way to get to know the subtleties of the complex art of oenology!